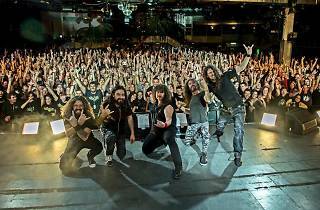 Warcry just keeps picking up more and more fans and accolades with their 'Inmortal' tour. The album that lends its name to the tour is the band's eighth work in their discography, following their well-received live DVD, recorded in the Palacio Vistalegre. 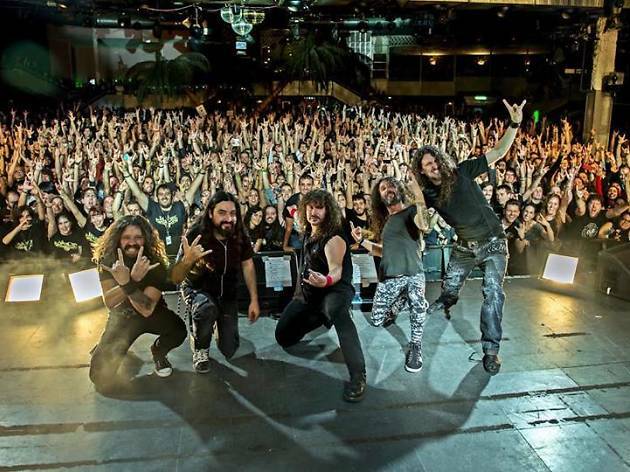 Now the heavy metal band from Asturias is wowing with a new show that includes theme videos, a new setup, and more than two hours playing their greatest hits as well as new songs.